You're all set! 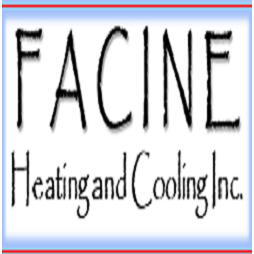 Confirm you want deals for Facine Heating & Cooling in -zip-? We are a locally owned and operated heating and air conditioning business. We specialize in service and installation of furnaces, air conditioners, humidifiers and boilers. With over 30 years experience, we guarantee the price and quality of our work. Call us for all of your heating and air conditioning needs. Call (248) 541-0599 or text (248) 506-8448.